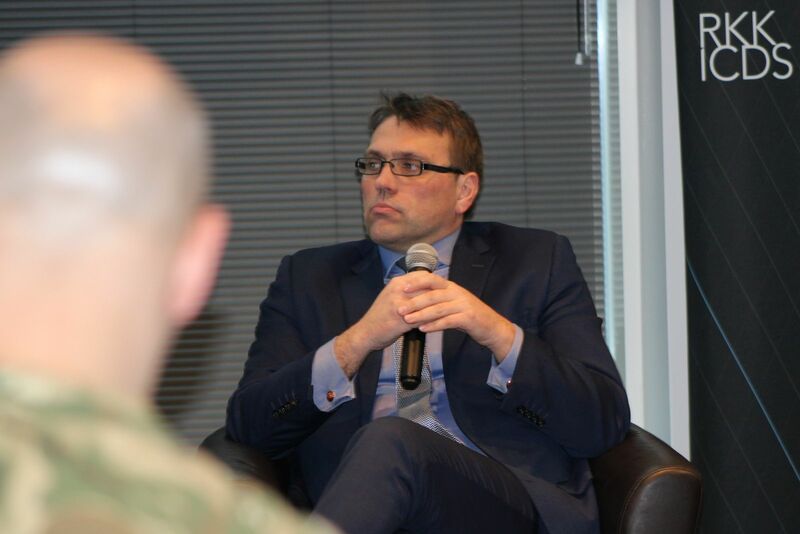 Russia is neither ten feet tall nor the Soviet Union, but Northern Europe must take the situation as it is and not as we want it to be: the Russian military’s training and exercise pattern is very worrying, argued Colonel Dr John Andreas Olsen of the Royal Norwegian Air Force, Eerik Marmei, Director-General of the Policy Planning Department at the Estonian Ministry of Foreign Affairs, and Tomas Jermalavičius, ICDS Head of Studies, at an ICDS Talk on 25 January. 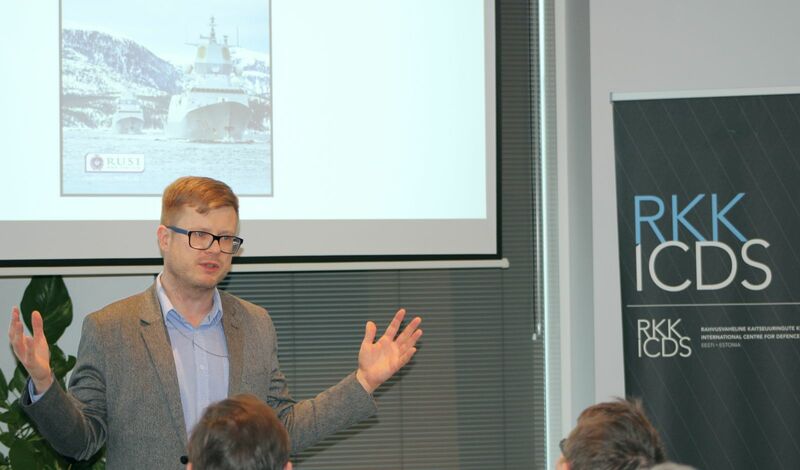 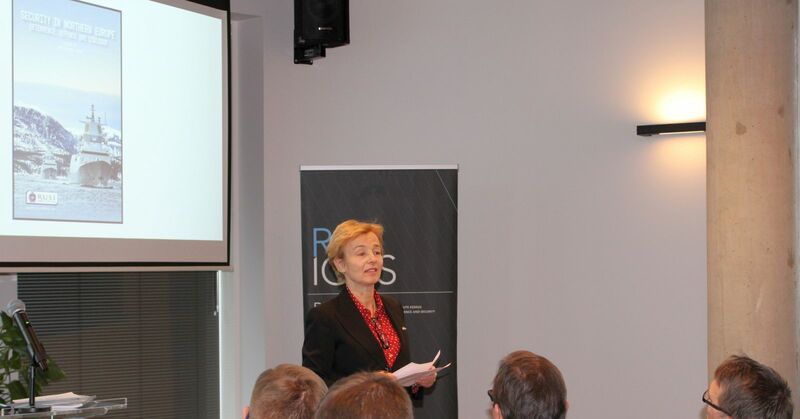 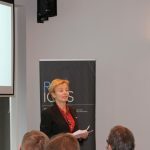 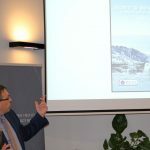 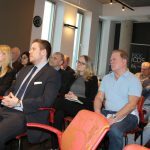 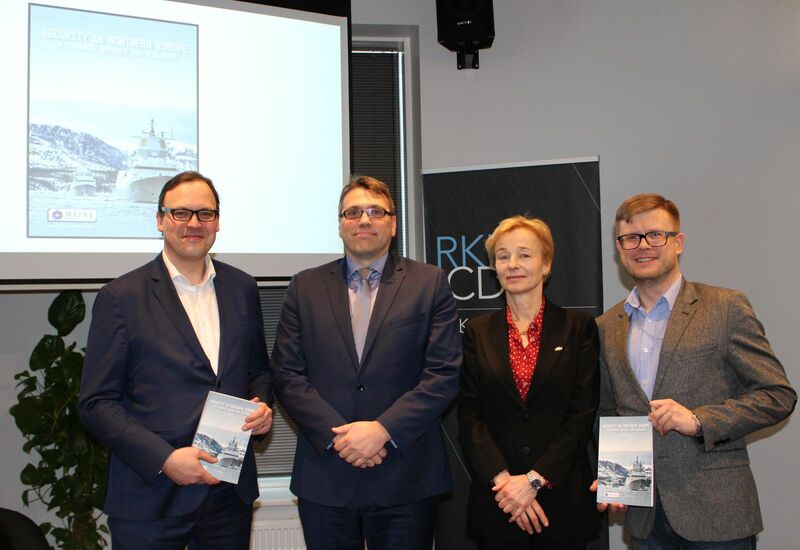 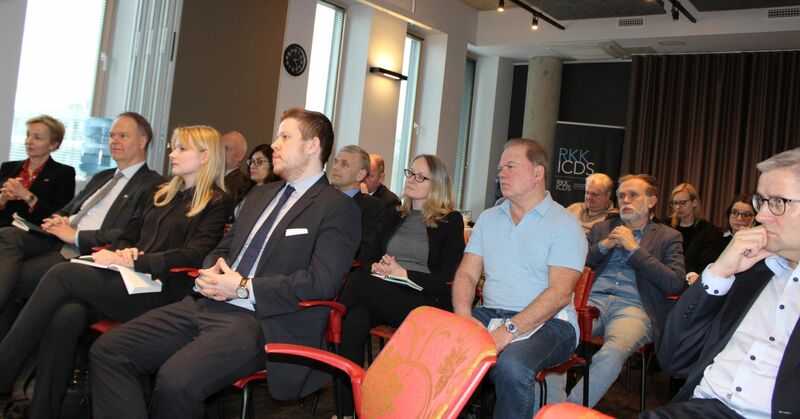 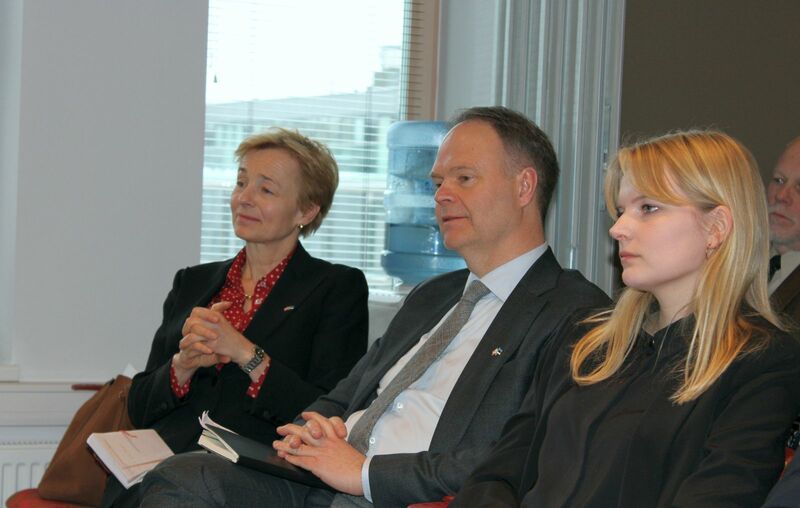 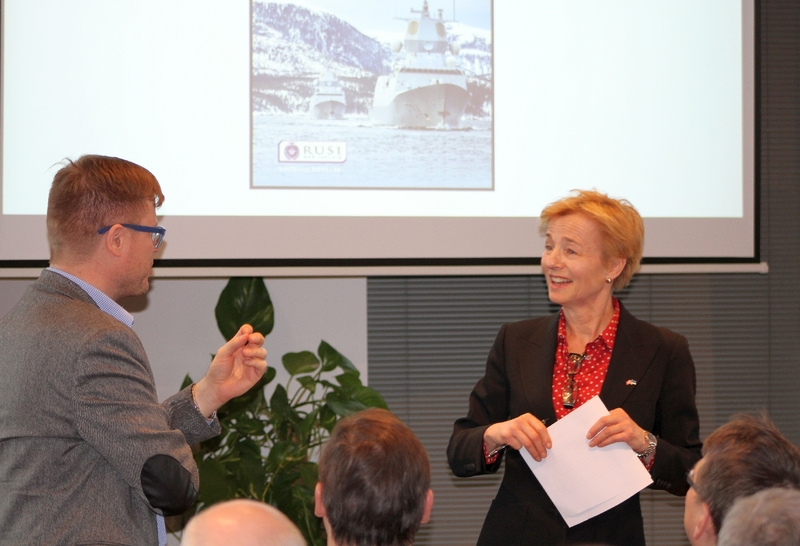 At the latest talk, the ICDS and the Norwegian Embassy in Tallinn presented RUSI’s Whitehall Paper 93 “Security in Northern Europe: Deterrence, Defence and Dialogue” which was edited by Dr Olsen and included a chapter on the Baltic region co-authored by Marmei and Jermalavičius. 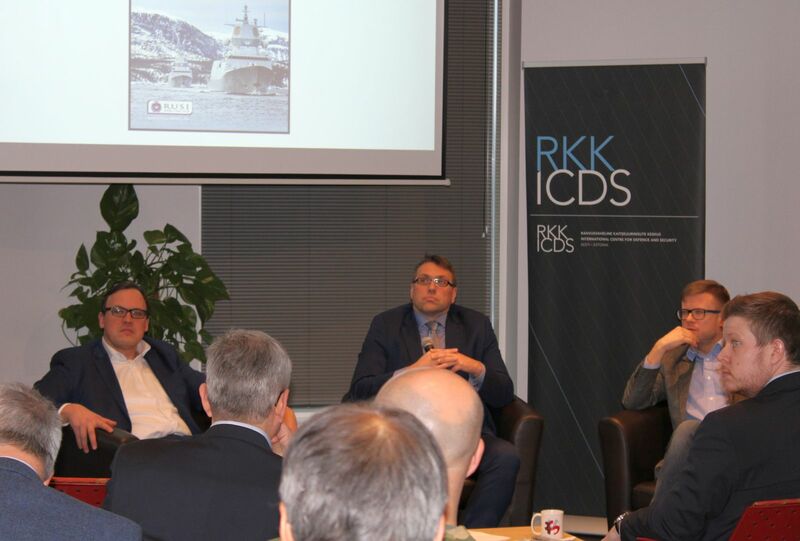 Olsen noted that Russia is introducing new weapons and modernising its Northern Fleet, while its readiness has improved and its political decision-making is much faster than NATO’s. 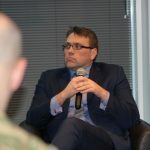 In the present geopolitical climate, NATO’s northern and eastern flanks have regained their strategic prominence. 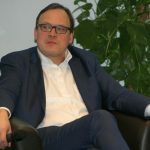 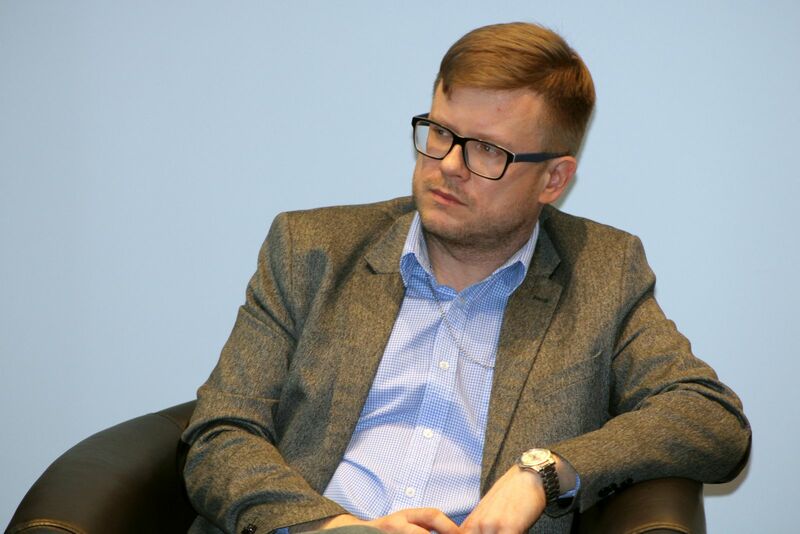 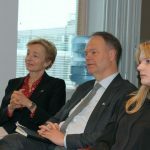 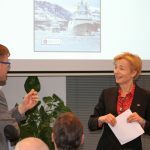 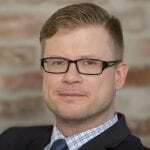 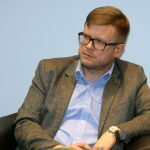 In addition to discussing regional challenges and responses by the nations in the Nordic-Baltic area as well as in the High North, the paper also examines the perspectives of other members of the so-called Northern Group—the UK, Germany, Poland and the Netherlands—as well as of the US and Canada. 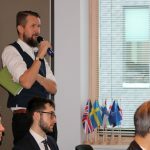 Northern Europe must tackle the situation with a unified approach: strengthening collaboration and transatlantic relations. 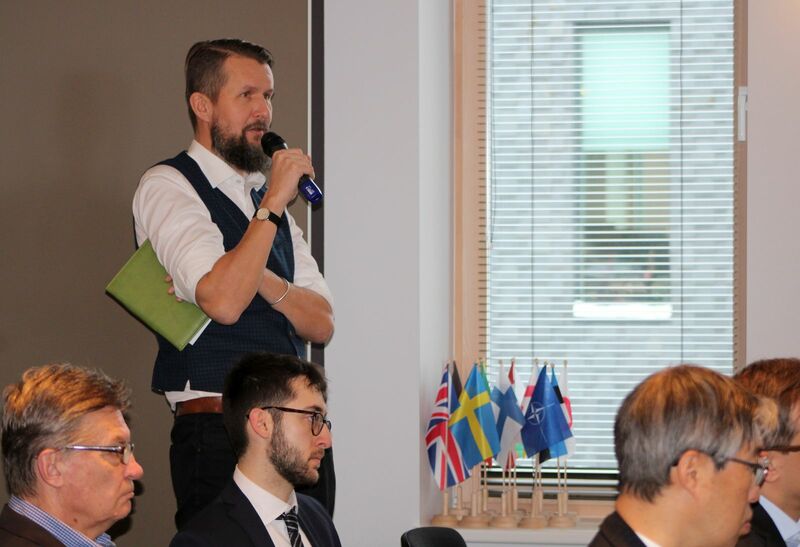 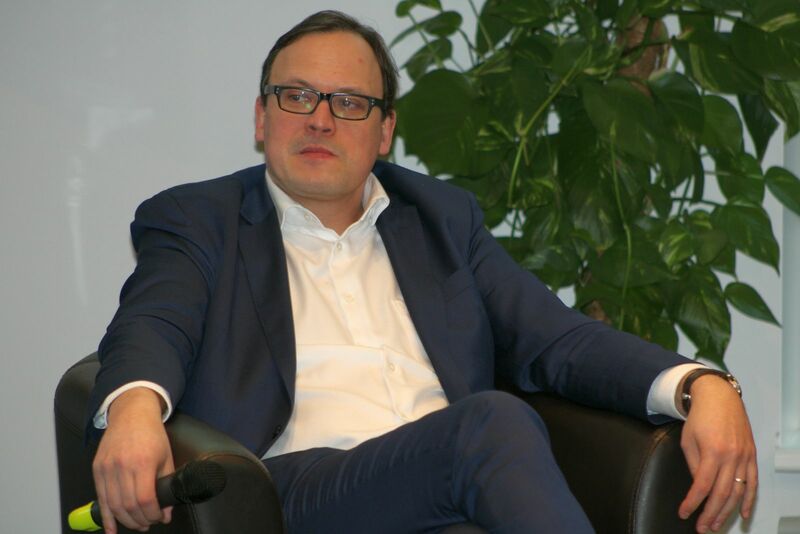 It is also important to maintain dialogue with Russia, said Dr Olsen, adding that Northern Europe would like to have a strategic partnership with a prosperous and peaceful Russia that respects the values enshrined in the treaties underpinning the current European security order. 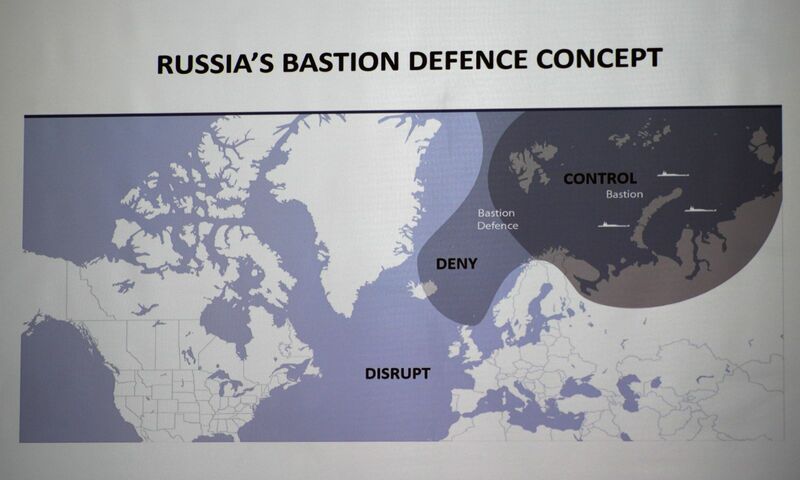 “This is not realistic today, but it might be in the future,” noted Olsen. 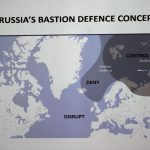 The current strategic approach to Russia should be deterrence, defence and dialogue, in that order. 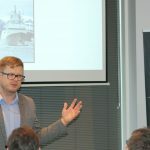 The paper’s authors argued that European Allies must increase their defence spending to 2% of GDP, invest more in new weapons systems and capabilities, enhance focus on cyber cooperation and countering hybrid threats, and be more active in burden-sharing when collectively managing security challenges to all NATO’s flanks. 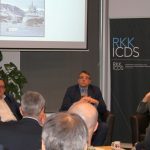 The next ICDS Talk will be on Friday 1 February at 11:00–12:30. 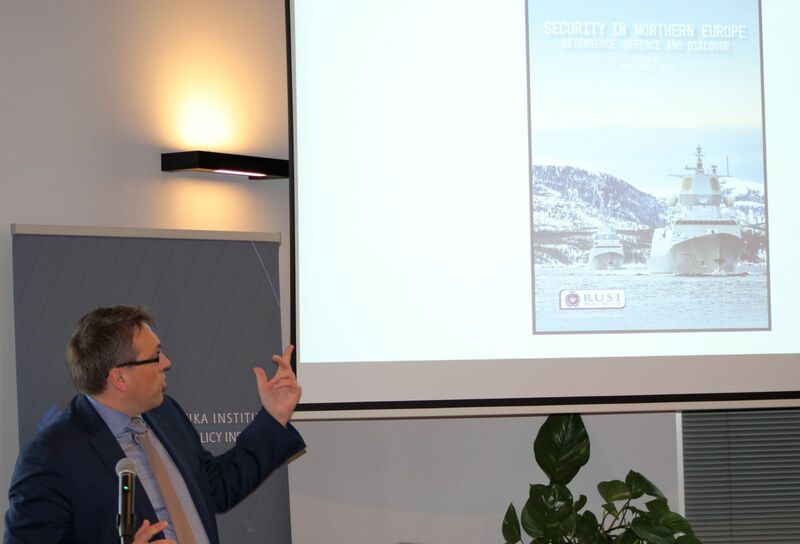 We are proud to present our latest report, “Contemporary Deterrence: Insights and Lessons from Enhanced Forward Presence”, by Research Fellows Kalev Stoicescu and Pauli Järvenpää.